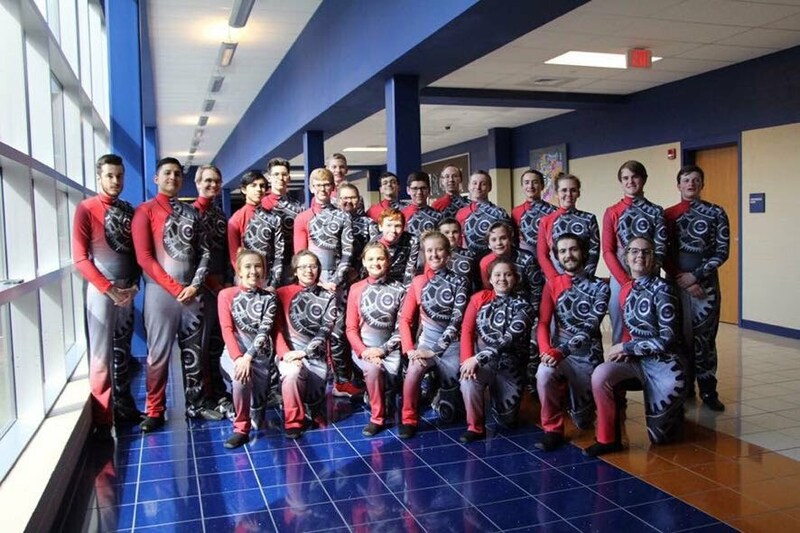 Congratulations to our Indoor Percussion on a 1st place win at KIDA Championships yesterday! They scored 86.850 to beat 8 other schools in the Blue Scholastic Class. Way to to go CHS Percussion! 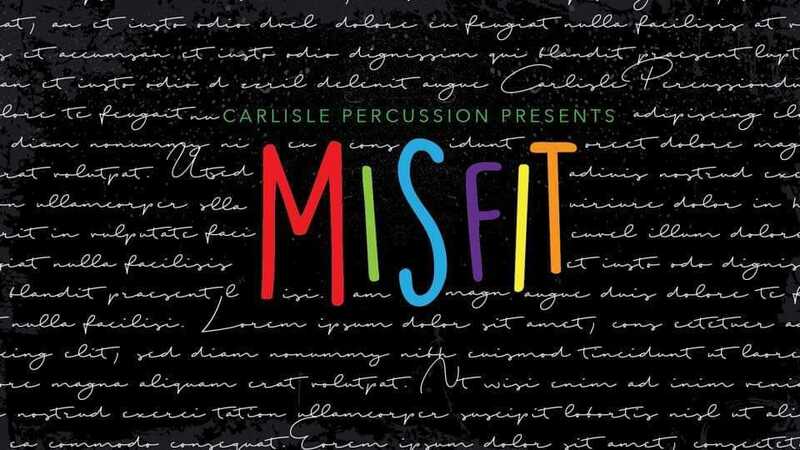 Carlisle Percussion is hosting a Family & Friends Performance of their 2019 show “Misfit” this Saturday in preparation for KIDA Championships on Sunday. The show is at Wilson Middle School beginning at 2 PM on March 30, 2019, and is open to anyone who wants to come out and support our amazing percussion students! For information about championships visit our 2019 Indoor Percussion Competition page. Congratulations to the CHS Indoor Percussion as they placed first in the Blue Scholastic Division! They also received their highest score of 81.850. Way to go Carlisle Percussion! Good luck to the Indoor Percussion on their last competition (prior to Championships) tomorrow at Conestoga Valley HS. Information about the competition can be found on the 2019 Indoor Percussion Competition page. We also have photos of the Indoor Percussion which can be found on our CHS Photo Albums page. Thanks to those who shared photos with the band! If you have other photos of the Indoor Percussion (or other groups) that you would like to share, please email them to media@carlislehighschoolband.org. Good luck to both our Indoor Percussion and Indoor Color Guard groups as they compete on Saturday, February 16th at Central Dauphin High School. Information about the competitions can be found on the Indoor Percussion Competitions page and the Indoor Color Guard Competitions page. Results will be posted to these pages as they become available. For more information visit our Chaperone page. The rescheduled Indoor Percussion kickoff meeting will be held tomorrow, November 29 immediately following the parade rehearsal in the band area (around 4 PM). This brief meeting is for all students interested in participating in indoor percussion this season. Contact Dustin Smith at percussiondirector@carlislehighschoolband.org with any questions. For anyone interested in participating in Indoor Percussion this year, there will be a student only meeting on Thursday, November 15th after parade practice. (Parade practice is scheduled to end at 8:15 PM.) If you are interested in participating in indoor percussion and have not talked to Dustin, please contact him at percussiondirector@carlislehighschoolband.org prior to Thursday. Also, anyone who can’t be at the meeting on Thursday should also contact Dustin to arrange for uniform sizing. 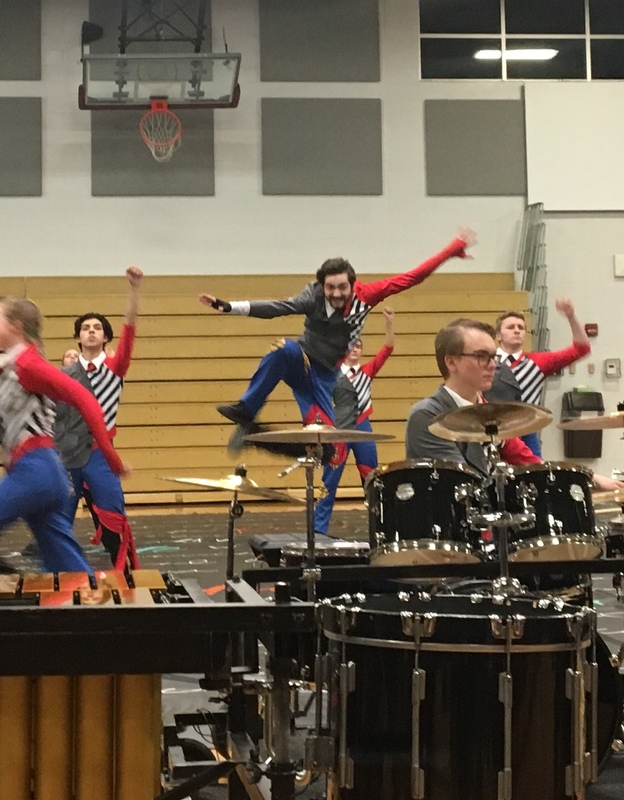 Good luck to our Indoor Percussion on Sunday, April 7, 2018 when they perform at Chambersburg HS in the KIDA Championships! For performance information, click here. 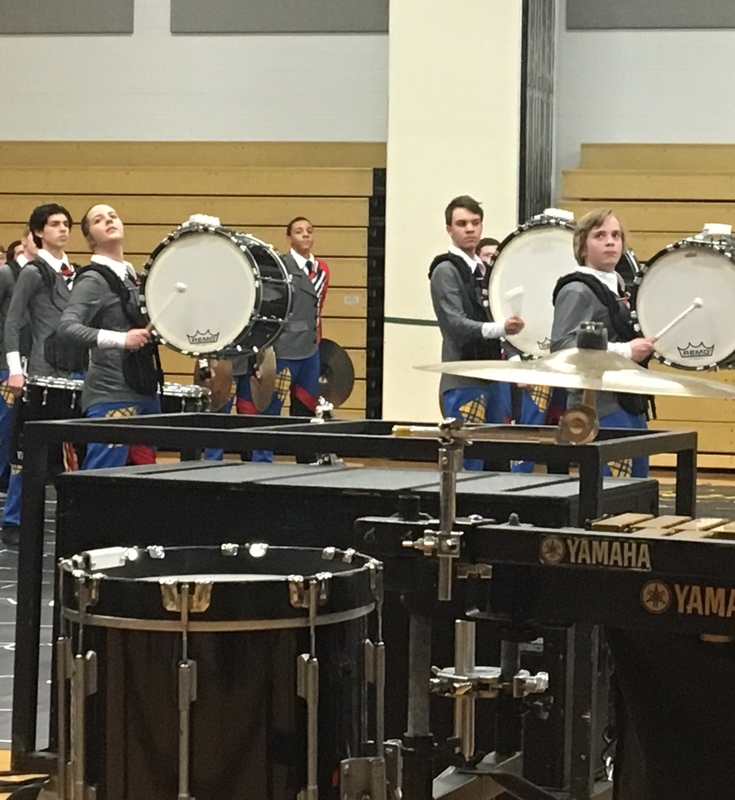 If you haven’t seen the Indoor Percussion (or Indoor Guard) perform yet, then come out on Saturday, April 7 to Wilson MS at 1 PM for the Friends & Family Performance. Show your support for our students involved in these indoor ensembles! Come out and see the shows of the Indoor Guard and Indoor Percussion on Saturday, April 7, 2018. The performance will be held in the gym at Wilson Middle School from 1 – 3 PM.